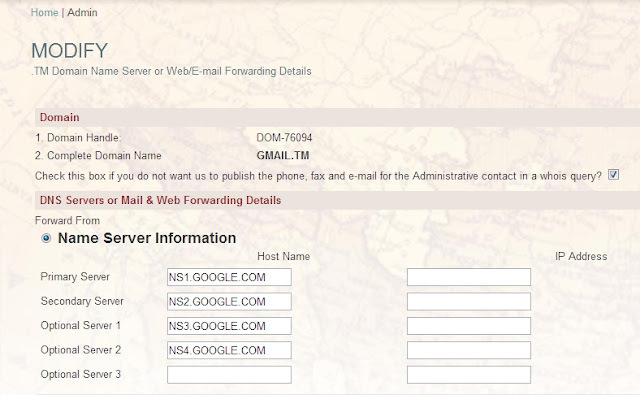 Iranian hackers deface multiple big companies Turkmenistan domains (.tm) yesterday using DNS poisoning attack. 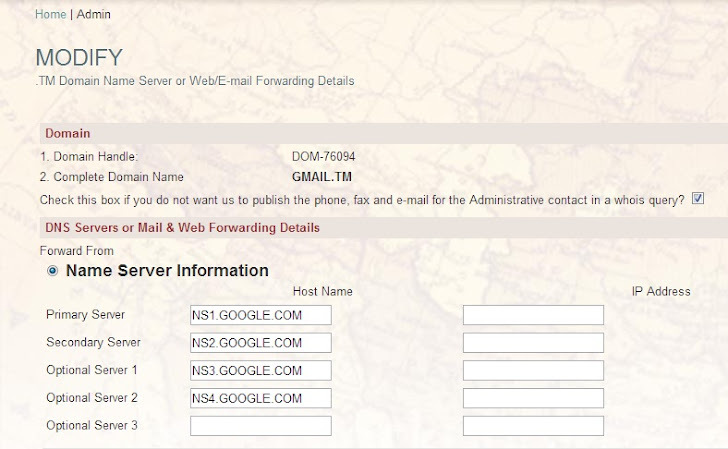 All hacked domains are registered by NIC at Turkmenistan. 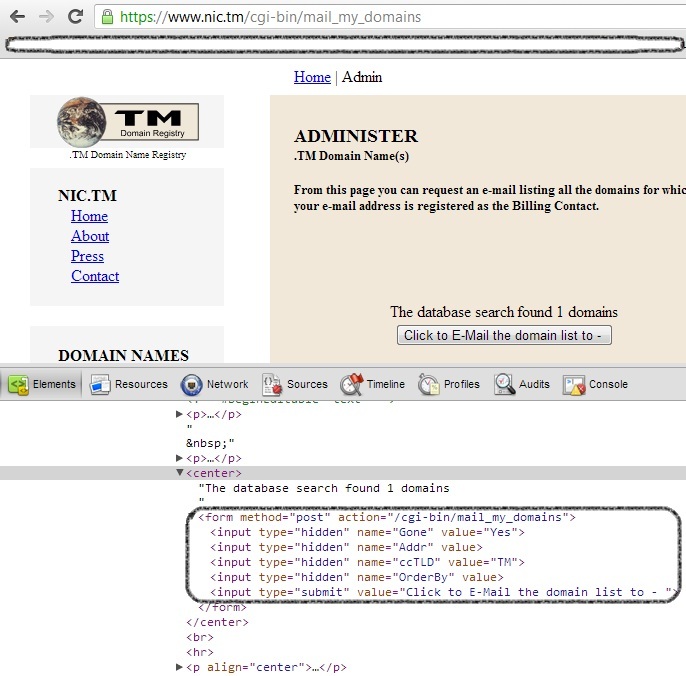 Hacker managed to find and exploit a SQL Injection vulnerability in NIC website in order to get database of the site. 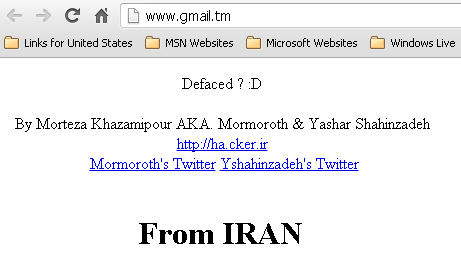 Mirror of hacks are available at Zone-H.